The 8th generation Intel Core processors with the codename "Coffee Lake" are coming out soon and Intel has loosened up the NDA with the Z370 chipset based motherboards allowing us to show a little teaser. The next generation mainstream Intel motherboards will support Intel's first ever 6-core, 12-thread processor in the mainstream desktop platform, the Intel Core i7-8700K. Let’s take a quick look at one of the Z370 motherboard offerings from GIGABYTE, ASUS and ASRock on the video below. 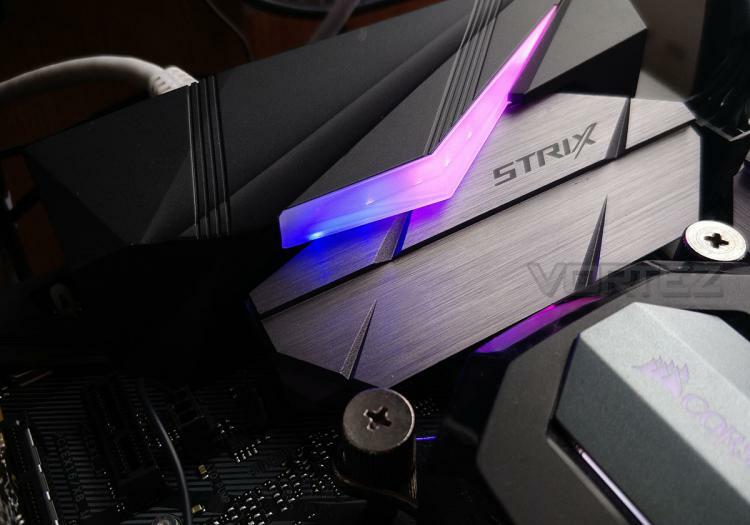 First batch of Z370 motherboards to be reviewed here at Vortez is GIGABYTE’s Z370 AORUS Ultra Gaming motherboard, ASUS’ ROG Strix Z370-F motherboard and ASRock’s Z370 Extreme 4 motherboard. All falls under the mid-tier class offerings a great balance between price and features. Based on the three models and even those GIGABYTE and ASRock have already added in their website, motherboard designers seems to be opting for neutral colours in the majority of their Z370 motherboard line up compared to previous generation motherboards which tend to sport a two-tone colour theme. Boards today get its colour customizations through LED lighting. ASUS is yet to add their Z370 motherboard product pages while ASRock and GIGABYTE and even MSI got a few models up already. 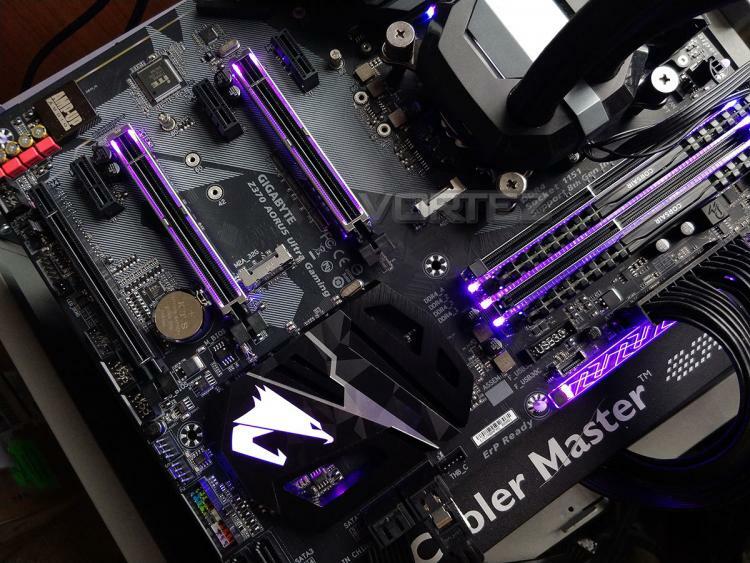 You can check out the product page of the motherboards we will be reviewing below. Stay tuned for our review on these three Intel Coffee Lake-based motherboards.